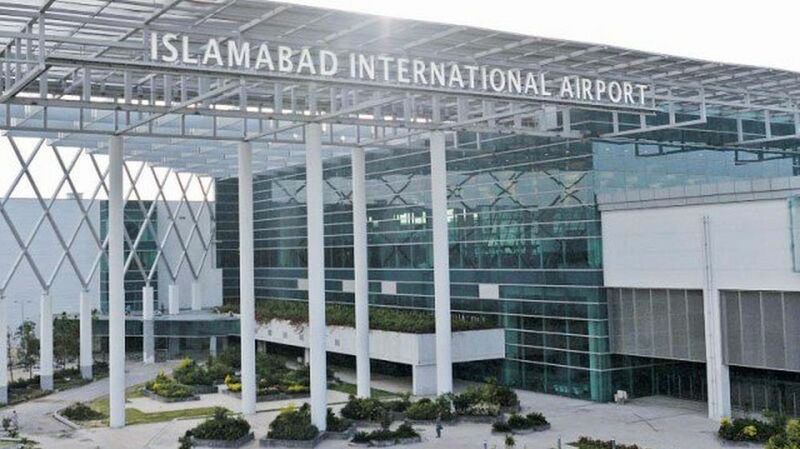 ISLAMABAD: Naming Islamabad International Airport (IIA) is part of the Senate’s agenda for its meeting on Monday and the Pakistan People’s Party will request it to be named after former Prime Minister Benazir Bhutto, a report in the local media has informed. The resolution to name the new airport after Benazir Bhutto like the old one will be moved by PPP Senator Mian Raza Rabbani, who is also the former Senate chairman. The PML-N government, under the patronage of then prime minister Nawaz Sharif had announced a four-member committee to propose a name for the new airport. The committee was chaired by the then minister of ports and shipping, Mir Hasil Khan Bizenjo, and included former adviser on national history and literary heritage Irfan Siddiqui, former minister of state for information Marriyum Aurangzeb and former special assistant to the prime minister on law Barrister Zafarullah. The committee had suggested naming the airport after Liaquat Ali Khan, Fatima Jinnah and Gandhara, the name of the land and its associated civilisation that existed in the areas now situated in northern Pakistan and the Potohar plateau. The majority of the members were of the view that the airport should be named after someone from the Pakistan Movement so it will not be changed later on political grounds. However, during the last cabinet meeting, former prime minister Shahid Khaqan Abbasi left the issue open for debate and no name had been finalised. The project for the new airport was initiated in 1984 and land was purchased for the airport near Fatehjang in the same year. The stone-laying ceremony was held in 2004 in which the then prime minister Shaukat Aziz participated. Construction work was started without the approval of design, and construction projects were awarded to 17 different contractors at the same time. The initial PC-I of Rs37 billion was approved in 2008 and over Rs100 billion was spent on the completion of the airport in the end. The old airport near Rawalpindi, named after the assassinated premier provided services to three million people a year and had about 20 check-in counters and parking space for 400 vehicles. The new airport has 90 check-in counters and parking space for 2,000 vehicles. It can cater to over nine million people a year.